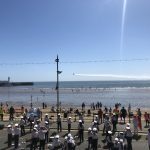 Well what a weekend of fabulous weather and 3 events keeping us busy! 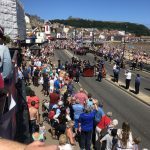 The Scarborough Armed Forces Day celebrated its 10th Anniversary, bolstered by the news that they will host the 2020 National Event, which was announced during the official opening. 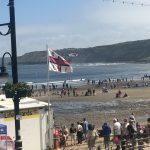 Its a true testament to the dedication of the small team behind the event, not least the Events Officer, Rowena Marsden. 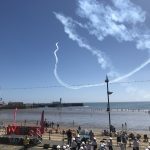 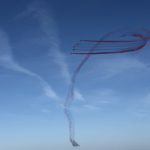 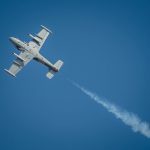 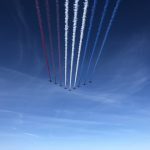 The 2018 Event saw Serving Personnel, Veterans and Cadet Forces take part in a series of Ground events, parades and demonstrations throughout the day, against a backdrop of clear blue skies for the flying displays. 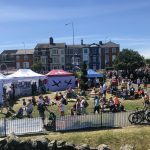 With many thousands attending the event it was great to be part of the day! 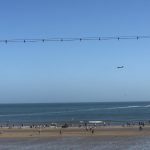 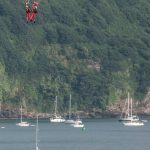 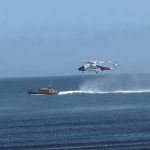 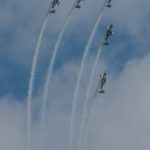 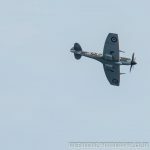 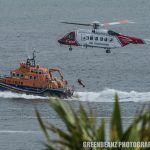 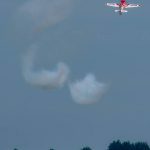 Rich Goodwin Airshows, The Blades, Battle of Britain Memorial Flight (Official) and HMCG Humber Coastguard Station S-92 along with the Scarborough Lifeboat Station‘s two Lifeboats. 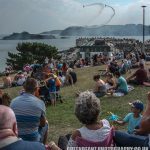 Plymouth is of course home to one the Royal Navy’s main bases and the City has great historical links with the Armed Forces. 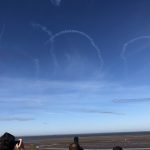 They too were blessed with great sunshine for the day, with many exciting events taking place both on the ground and in the air. 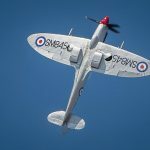 An additional touch which made an already special day for two people even better, led to a former Naval Officers wedding receiving a series of flypasts pass his wedding venue for the day. 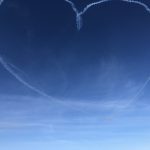 We wish Nathan and Emily a very long and happy future together and Congratulations to you both from all the team! 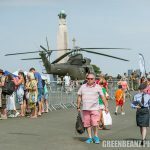 Cleethorpes has a real love of the military and the 2018 event did not disappoint. 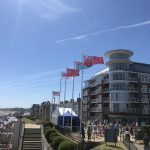 Spread over 3 days, activities along the length of the beach, promenade and of course above the beach, saw thousands flock to the Lincolnshire Coast to bask in the great weather. 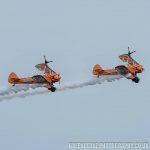 The The Blades ventured down the coast from their display at Scarborough on the Saturday to show off their skills, complete with a local lad at the controls of Blade 4, in the form of Gerald Cooper. 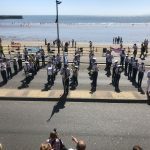 Sunday saw the day dedicated to the Royal Air Force #RAF100celebrations, featuring a parade led by RAF Music Services Band of the Royal Air Force College, RAF Waddington Pipes & Drums and Trent Wing Air Cadets Band. 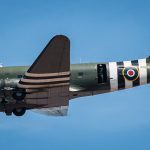 The Parade featured veterans, serving personnel and over 250 cadets and staff from Trent Wing Air Cadets, finished with a Flypast by the Battle of Britain Memorial Flight (Official) Dakota. 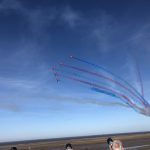 An afternoon of music, activities and flying displays filled the afternoon and the event was closed by the RAF Red Arrows displaying and finishing with their magnificent Centenary Pass. 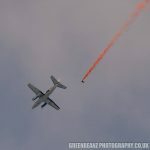 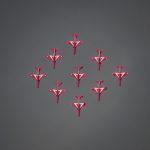 Battle of Britain Memorial Flight (Official), Strikemaster Display UK, RAF Red Arrows, Yak3, Extra 330, and Spitfire.